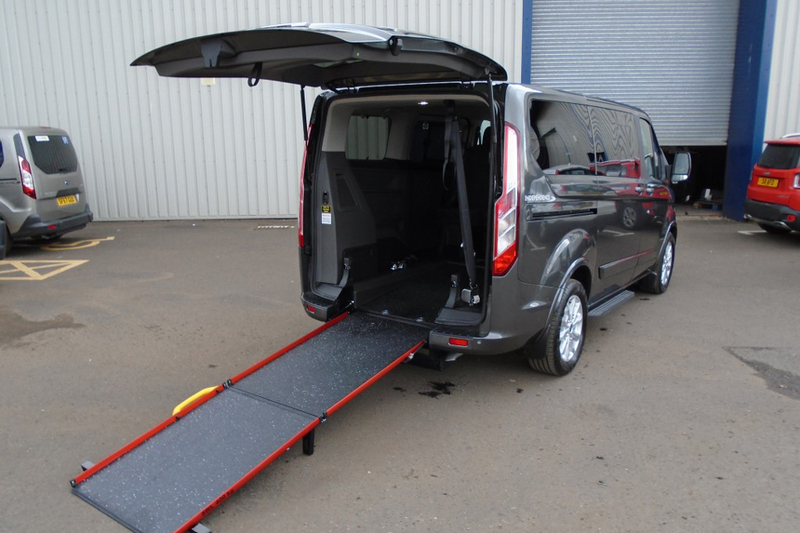 If you have a wheelchair car for sale then we provide the ideal platform to advertise and sell it – with top Google and search engine rankings people visiting our network have searched for “wheelchair accessible vehicles” or similar and are ready to buy a WAV. 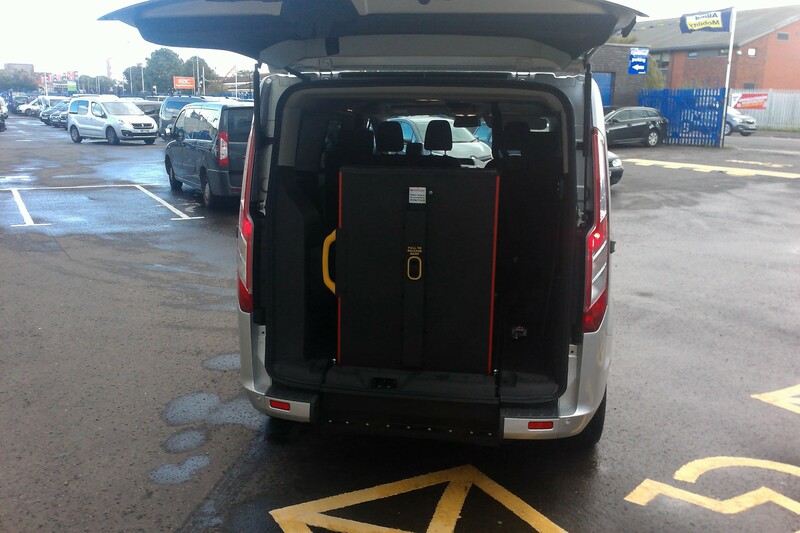 We offer a private seller listing option where you can sell a single wheelchair accessible vehicle or if you are a trade seller we have various dealer packages where we can advertise all of your stock and promote you as a specialist WAV dealer. Listed across the whole of our network – 4 websites! One-off fee until you sell your vehicle – no other fees! Advertise your WAV across the whole network! – all for one single fee. How much is my WAV worth? 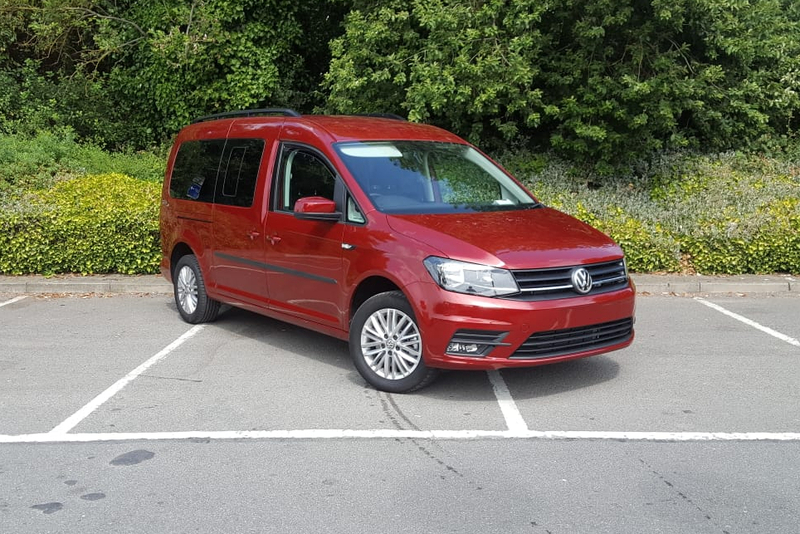 It’s often difficult to determine the value of your WAV – especially when comparing to a ‘non-adapted’ equivalent vehicle. 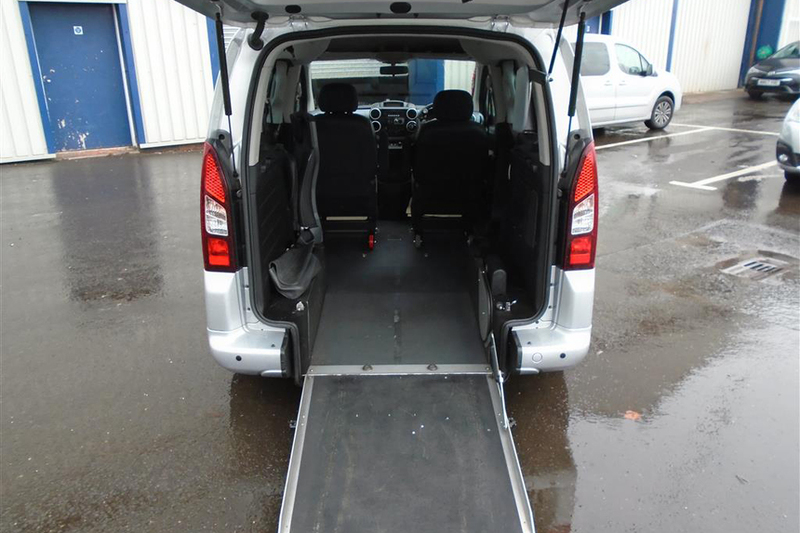 For example, a 2008 Auto Renault Kangoo is widely available on AutoTrader for between £3000 and £3500 (see here) – but the equivalent vehicle with a ramp for wheelchair access is available for sale on our network for between £4000 and £6000 (see here). Lower mileage – often the mileage of a WAV is much lower, which adds a little value to the vehicle. Condition and service – most used WAVs are ‘ex-Motability’ which means they would have had regular dealer services. If they have lower mileage then the condition is often better too. What should I look for to value my WAV? Understand the conversion – make a note of the converters name and the type of ramp. How many seats are in the back – often 3 seats plus the wheelchair user can be more sought after than 2 seats plus wheelchair user. So may be worth slightly more. Get the general details – mileage, interior and exterior condition are also important. Use the search below and browse the results – comparing with the details you have above. This will help you to determine what price to advertise it for sale. If you are a trade seller then we provide a great opportunity to reach more people looking to buy WAVs – we get 1000’s of people to our websites and you can promote your stock and dealership directly in front of these people.